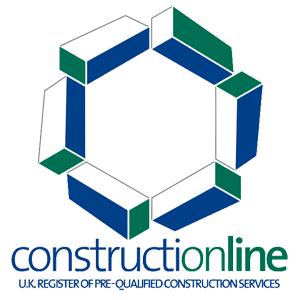 Every member of our specialist team is trained to the highest standards, including NVQ Level 2, and registered with CSCS. 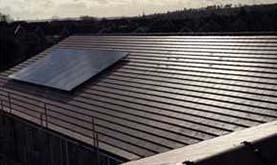 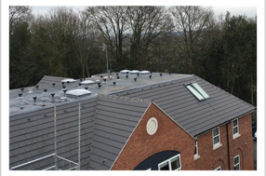 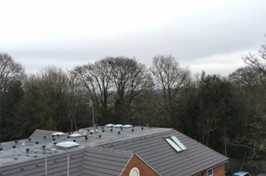 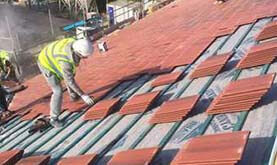 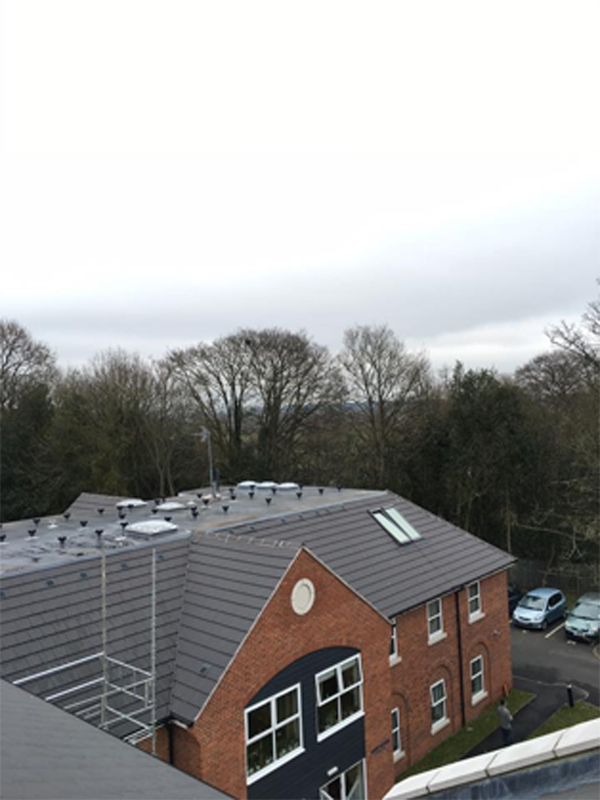 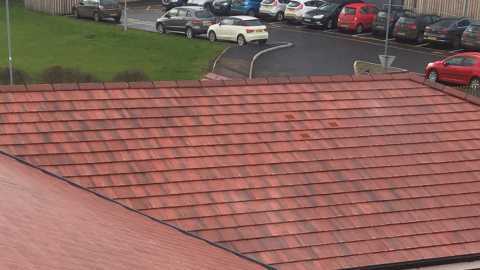 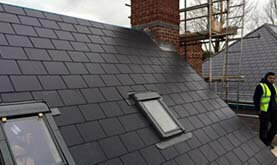 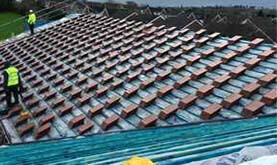 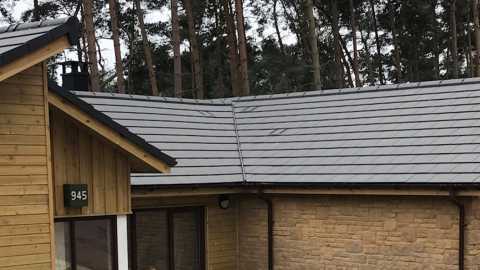 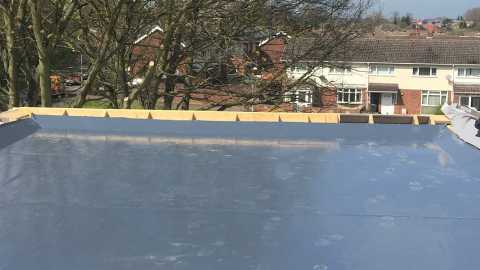 As such, you can rest assured that our guaranteed roofing services are among the most attentive, comprehensive and robust across the West Midlands and beyond. 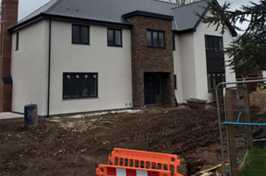 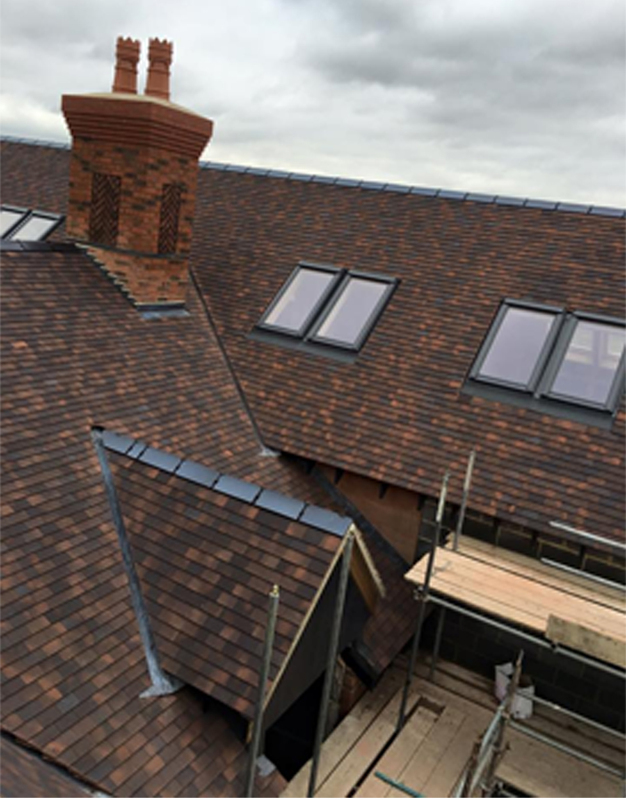 To view some of our finished projects for yourself, simply browse our portfolio. 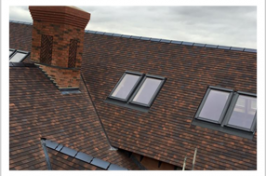 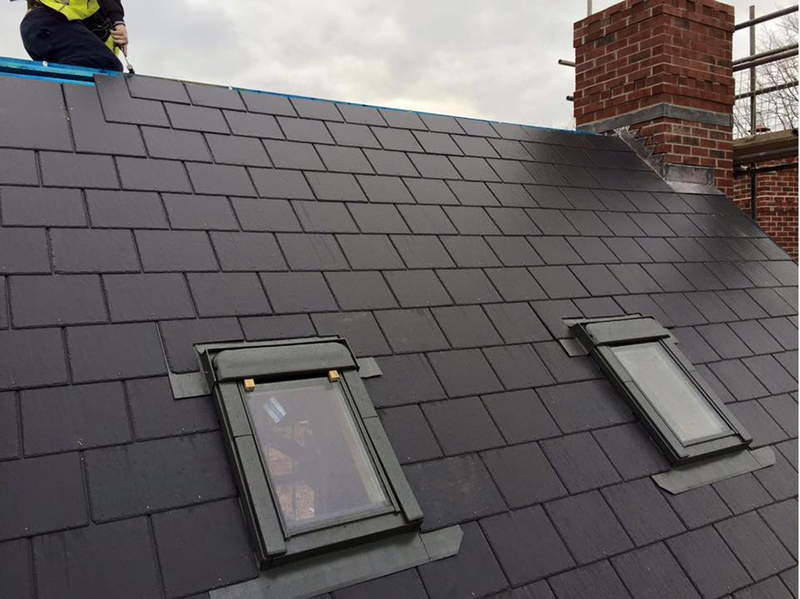 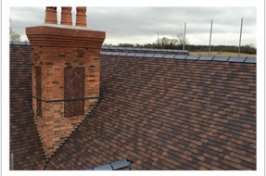 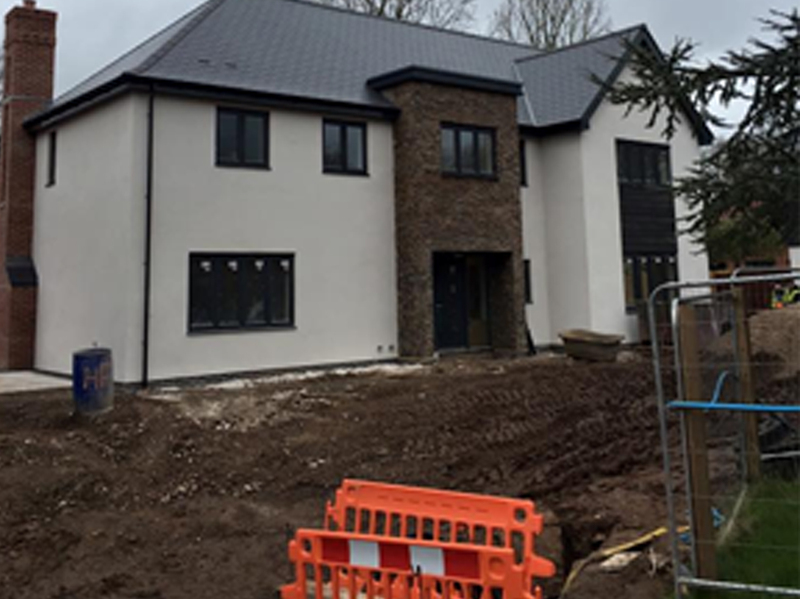 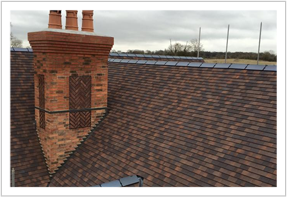 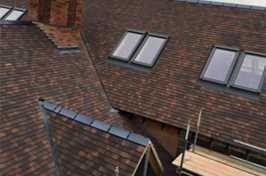 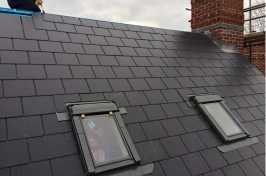 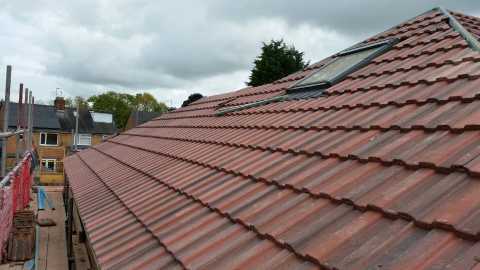 We have experience working on both traditional renovation and modern roofing projects throughout Coventry, Warwick, Birmingham and across the UK. 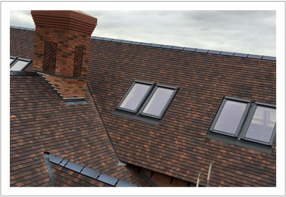 Contact our friendly team today to find out more.